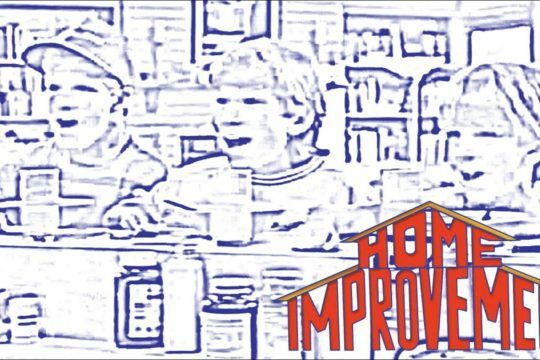 Home > Uncategorized > December 16th – JTT answers your questions! Continuing the 25 days of Christmas. 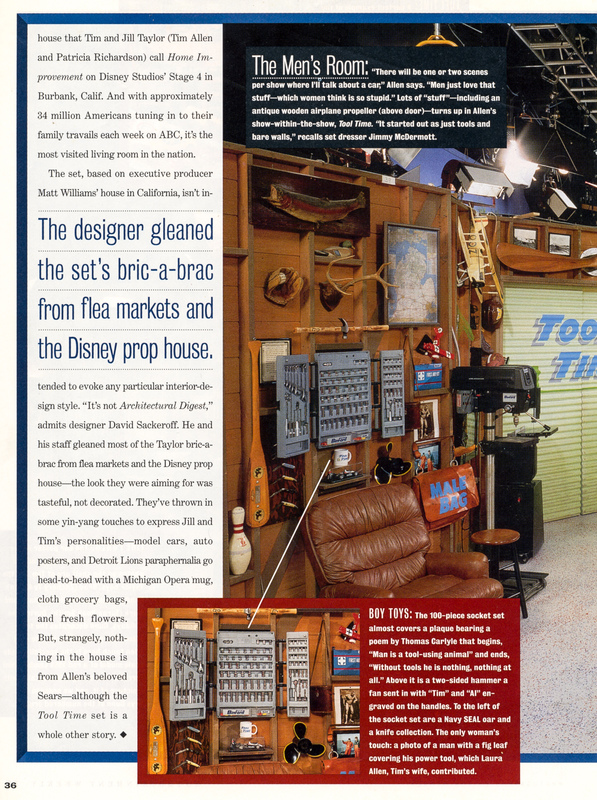 Today JTT answers your questions, in this article from the May 1997 issue of Tiger Beat. No, girls across the world – JTT is very single! Since his career takes up a lot of his time, having a relationship isn’t easy. “Dating is not a priority right now,” Jonathan admits. What is it like to be away from home a lot? The Adventures Of Pinocchio and he’ll return to the big screen for next summer’s Wild America costarring Devon Sawa and Scott Bairstow. 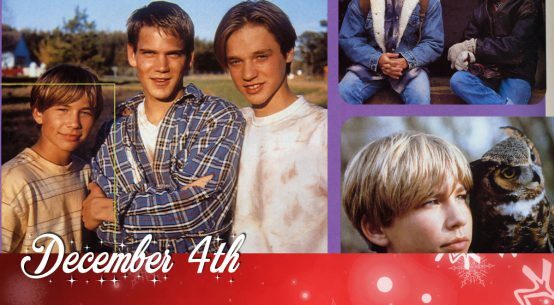 It’s sure to be a big hit and JTT couldn’t be more excited about it! Do you have a lot of actors and actresses as friends? 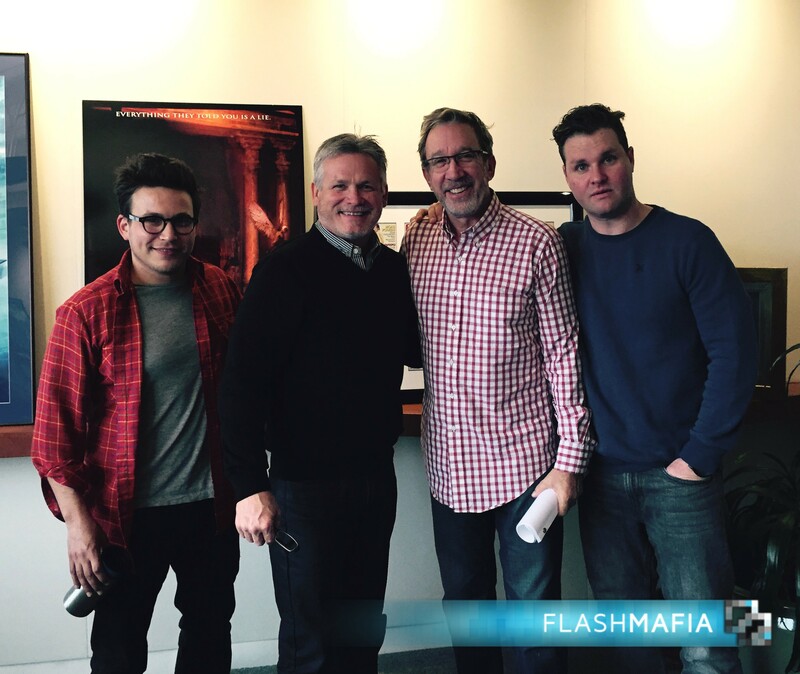 Though Jonathan is an extremely friendly guy who makes friends wherever he goes, he doesn’t necessarily seek out other actors as friends. 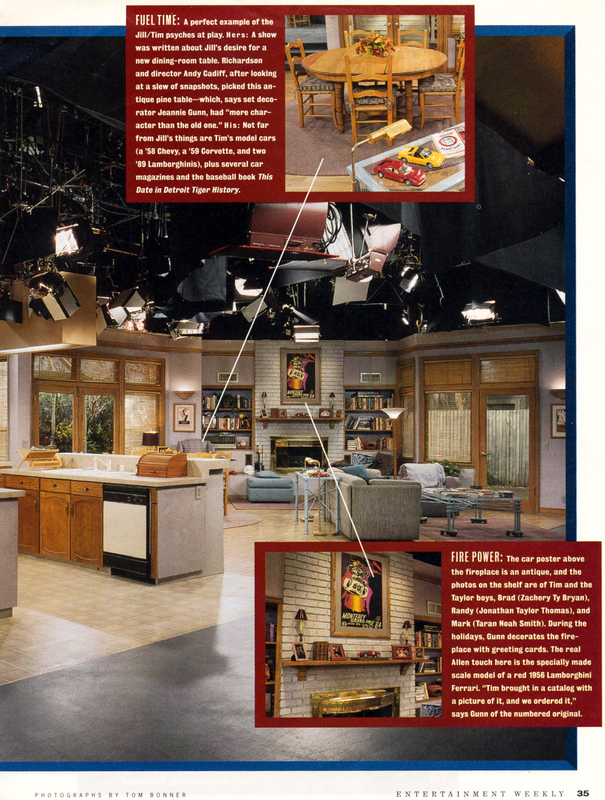 As a matter of fact, Jonathan likes to get as far away from the biz as possible when he’s not acting! “I love to act and plan on doing it as long as I can! Someday I’d even like to direct,” answers JTT. But that doesn’t mean he’s not going to take some time out for college. Though he’s only 15 and a high school freshman, Jonathan has already visited plenty of universities and favors top schools like Northwestern University, New York University and Yale. Who knows where he might turn up – you could be sitting next to him in class one day! “Education is the most important thing to me,” he says. 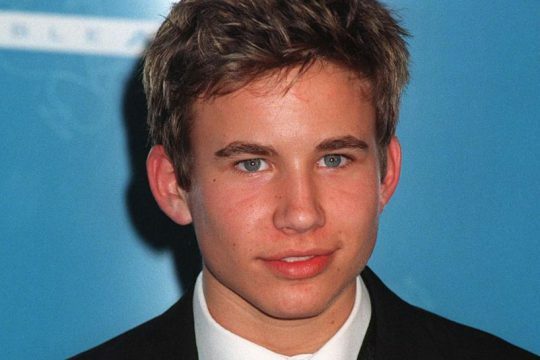 Like everyone, JTT likes to change his appearance once in a while! And he’s gone through his share of hair changes in the last couple of years. His Tom And Huck period hair gave way to a longer mane and now he’s content with his chic short style! Doesn’t he look absolutely great? Do you answer all of your letters personally? Understandably, JTT is a very busy guy who barely has time to eat breakfast never mind answer every letter he receives! 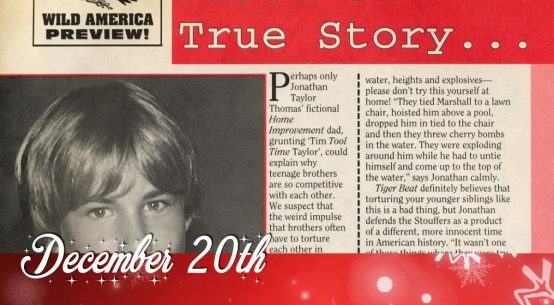 But, he assures, “My mail is pretty backed up now, but eventually you will hear from me.” And joining JTT’s super cool fan club (which is run by his family!) 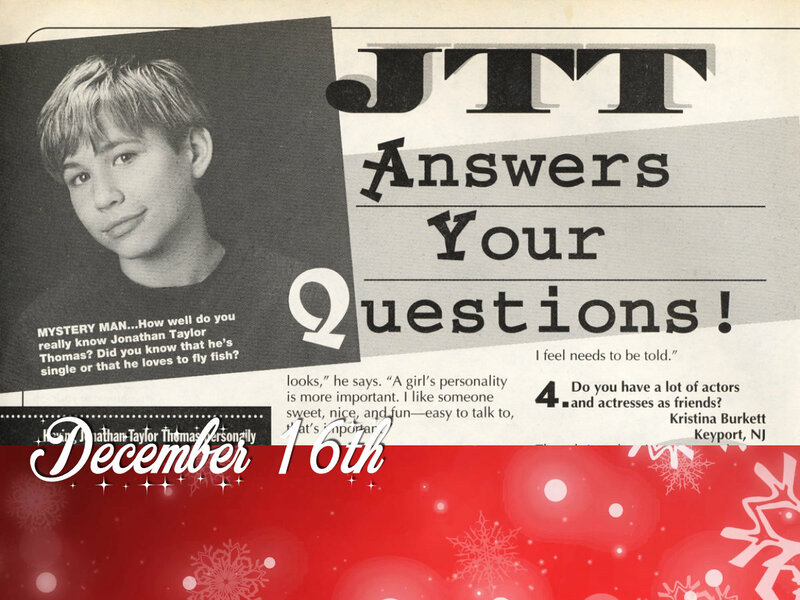 will give you up-to-the-minute info on everything JTT! 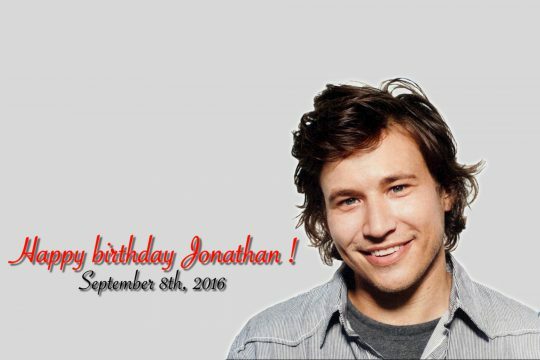 To join, send an $18.00 check or money order (or $20 if you live outside the U.S.) to: JTT Fan Club, PO Box 1186, Twain Harte, CA 95383. How old were you when you started acting? How did you start acting? 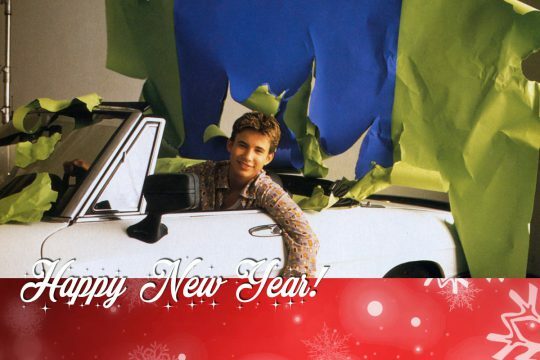 When JTT was just a baby in Bethlehem, Pennsylvania, he already had the star quality that we can all plainly see now! 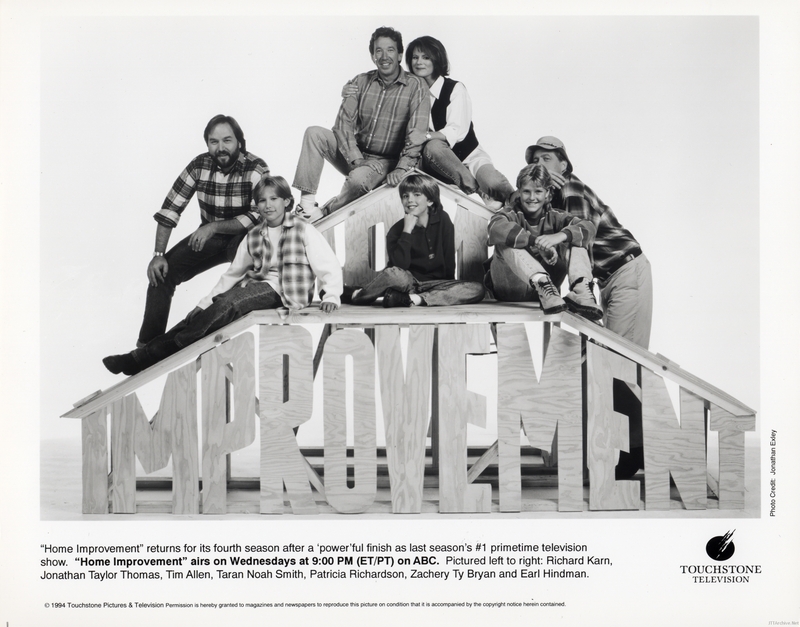 After moving out to Sacramento, California, he took that natural charm to work and started out as a model, then quickly graduated to doing commercials. 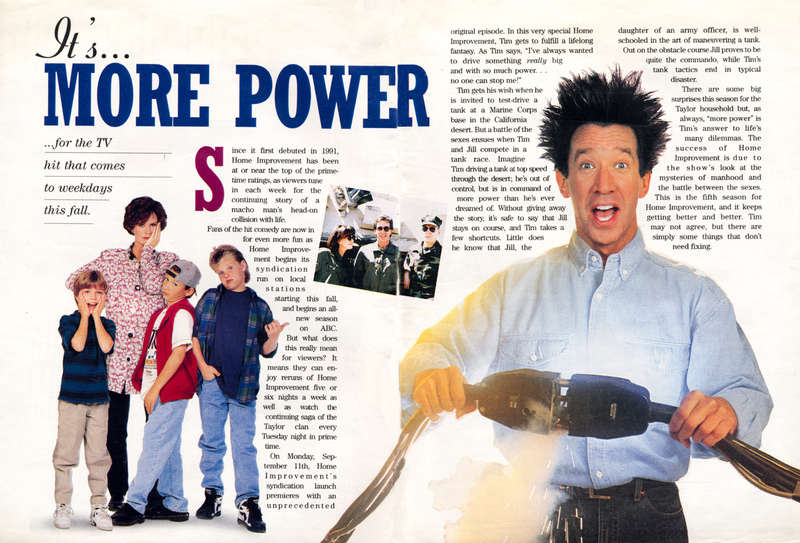 But JTT had bigger plans in store for himself! “L.A. was a dream, you know?” he recalls. When he made the move to the City of Angels at the age of 9, he soon won his first role on the shortlived The Bradys TV series. 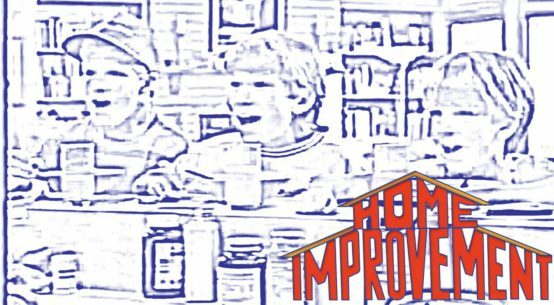 After that, he won the part of Randy on Home Improvement and the rest, as they say, is history! “I never expected this!” says JTT. What is your favorite sport? What do you like to do in your spare time? 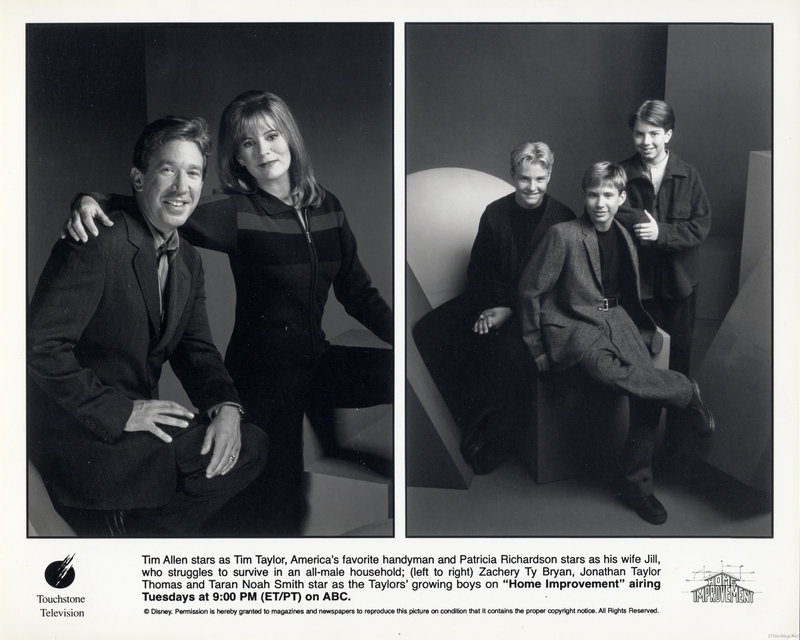 Are Taran Noah Smith, Zachery Ty Bryan, Patricia Richardson and Tim Allen really like a second family to you? Have you still got more questions for Jonathan? Well, keep ’em coming! 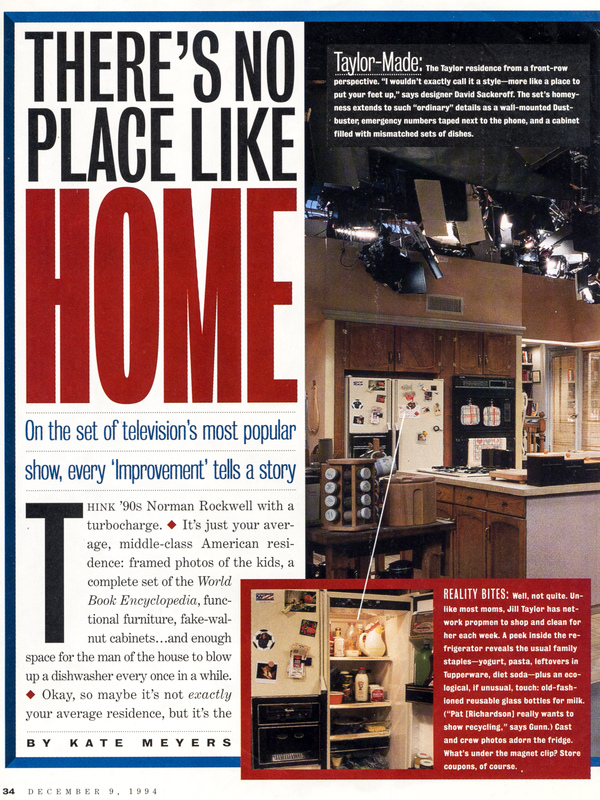 We’ll round up the best ones and ask JTT to answer them in a future issue! Send them to: A Question For JTT, do Tiger Beat, 233 Park venue South, NY, NY 10003. Don’t forget to include your name, age, hometown in your letter!